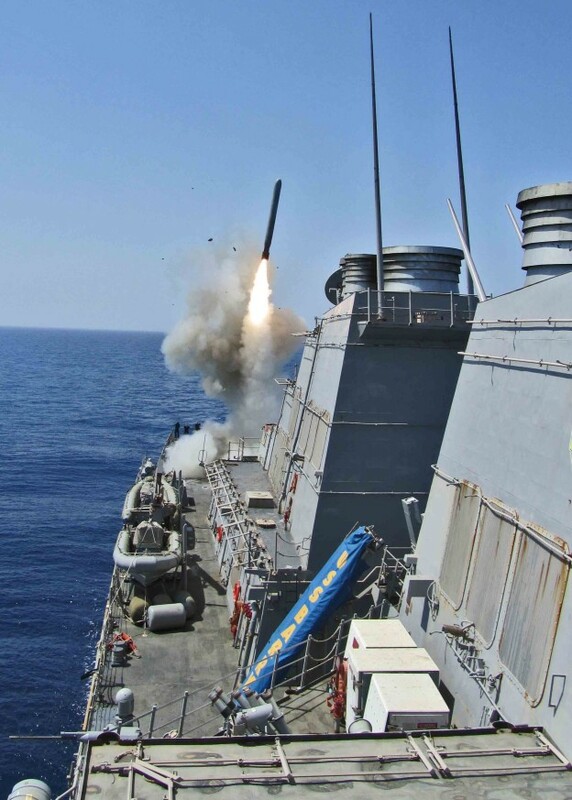 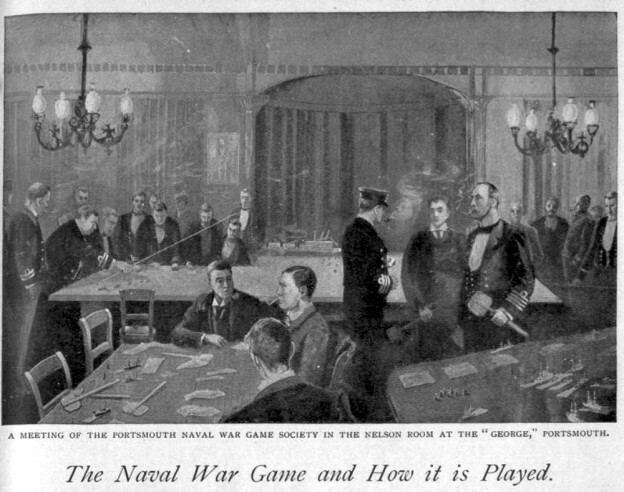 For more than 100 years, the U.S. Navy has simulated naval warfare with simulations, or games. As far back as the 19th century the Navy recognized that gaming and simulations are an inexpensive and bloodless way to learn lessons that typically are imparted only during wartime. 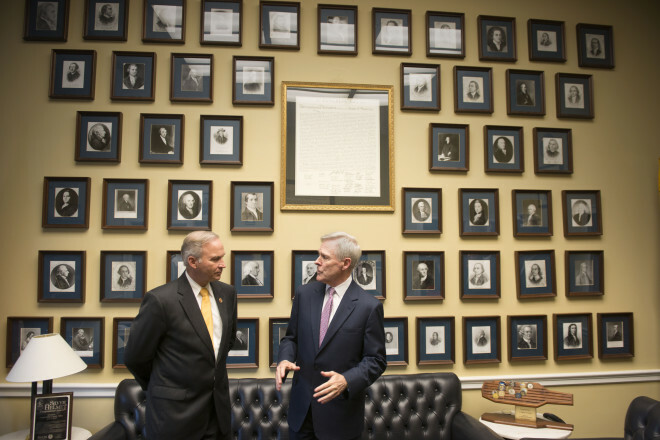 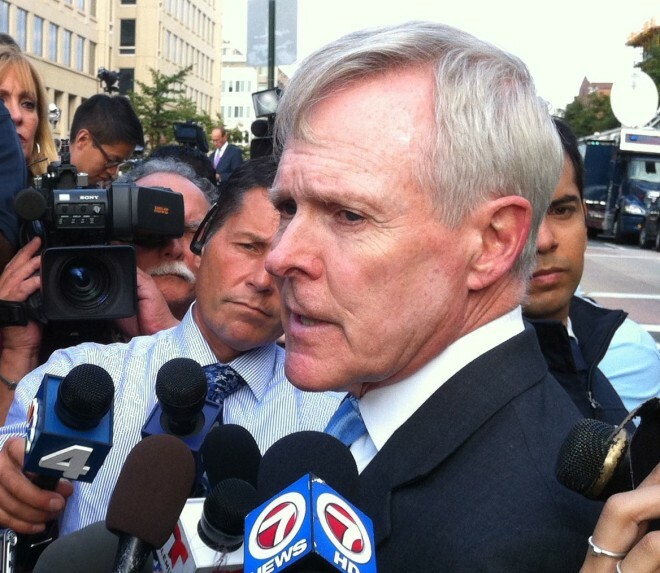 Secretary of the Navy Ray Mabus has kicked off two separate reviews of Navy and Marine Corps installation security following the Monday shooting at the Washington Navy Yard, a defense official told USNI News on Tuesday. 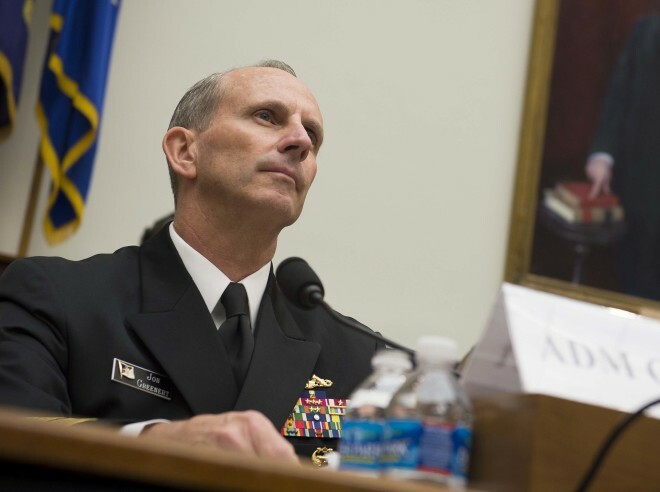 The first review will, “insure physical security standards are in place and are being maintained,” at Department of the Navy bases around the world, the official said. 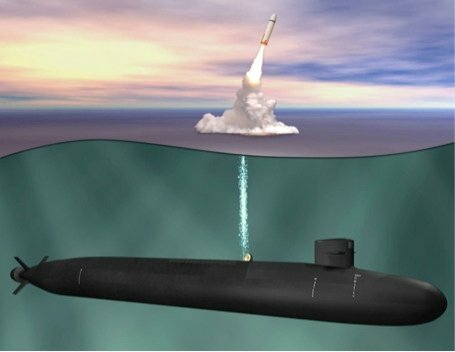 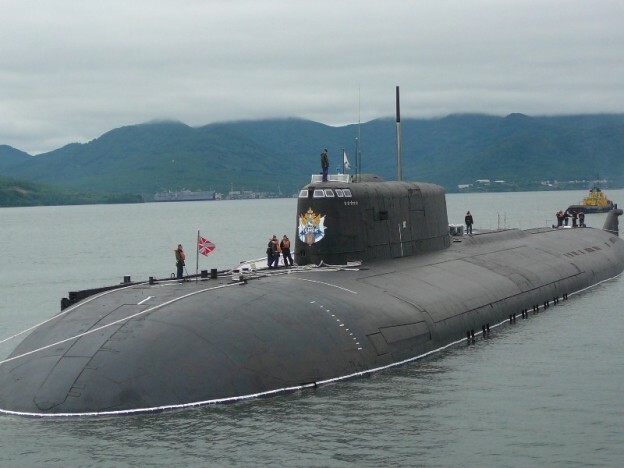 A Russian Navy 949 Oscar nuclear guided missile submarine (SSGN). 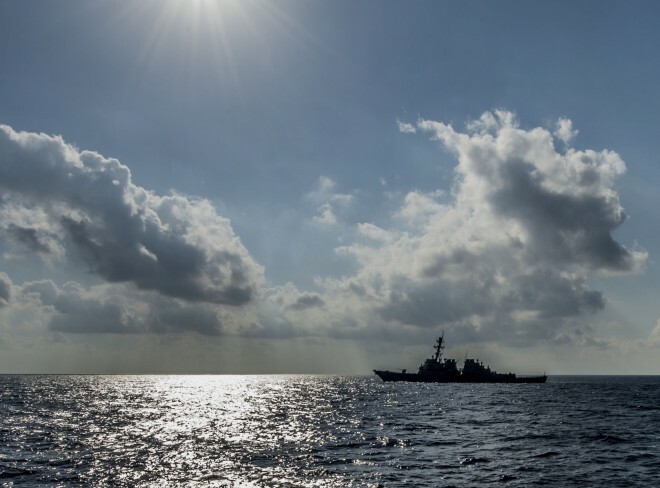 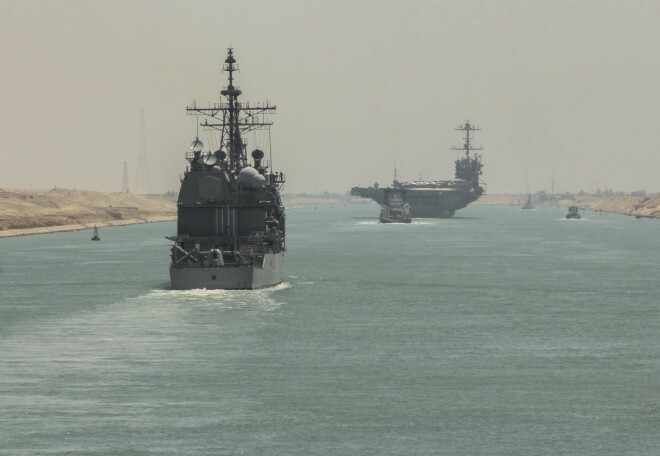 The Department of Defense will leave four destroyers in the eastern Mediterranean and the Nimitz carrier strike group (CSG) in the Red Sea while the U.S. continues negotiations over Syria’s chemical weapons stockpile, a Pentagon spokesman told reporters on Thursday. 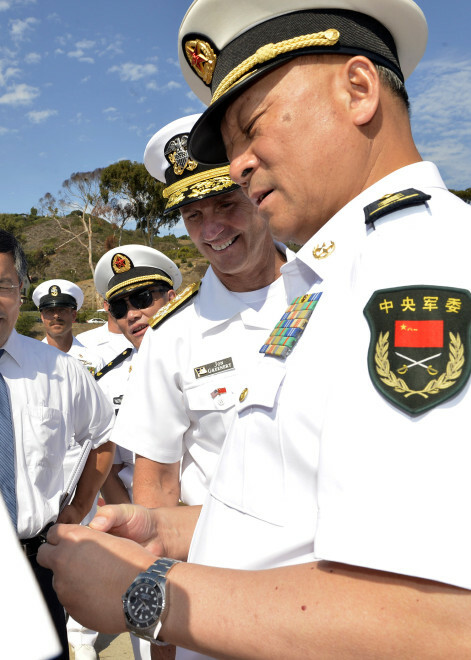 Chief of Naval Operations Adm. Jonathan Greenert hosted the head of the Chinese Navy during a visit to the U.S. 3rd Fleet headquarters in Naval Station San Diego, Calif. on Monday.